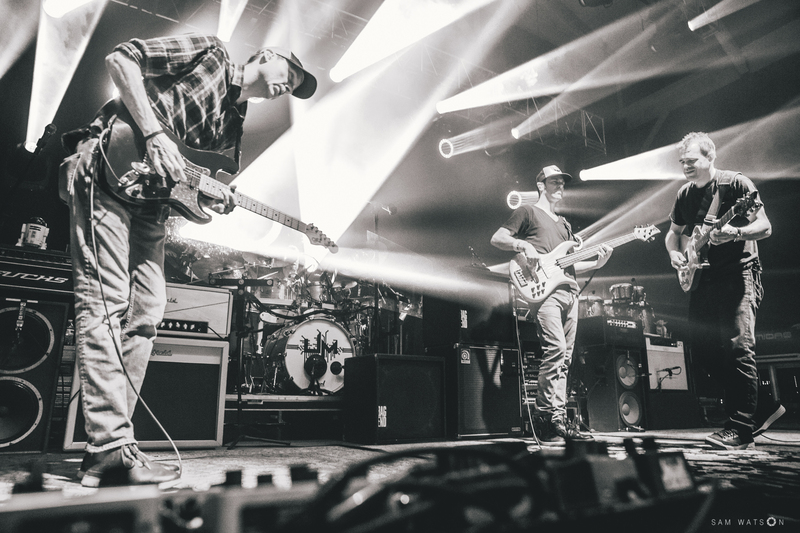 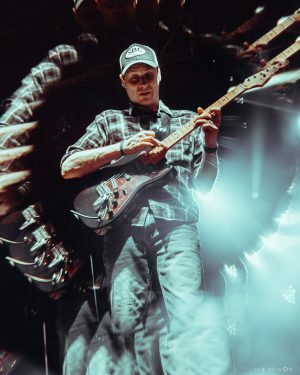 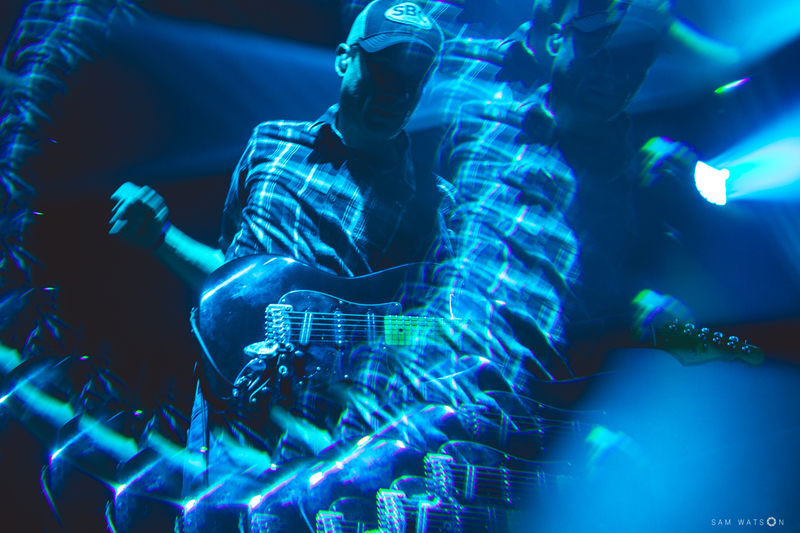 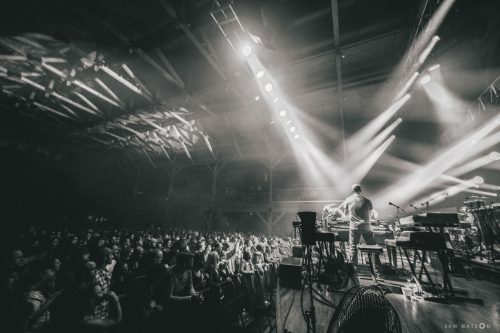 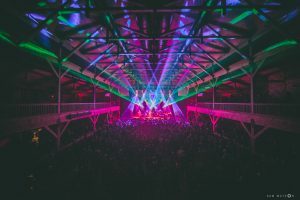 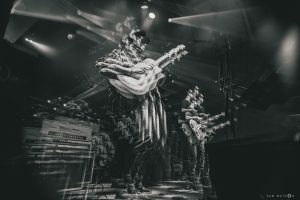 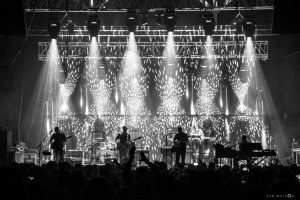 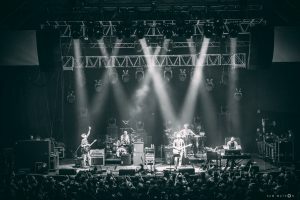 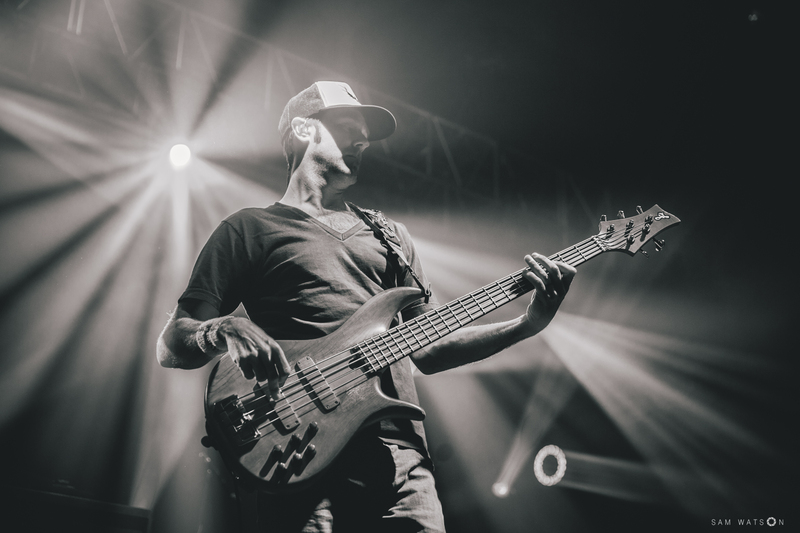 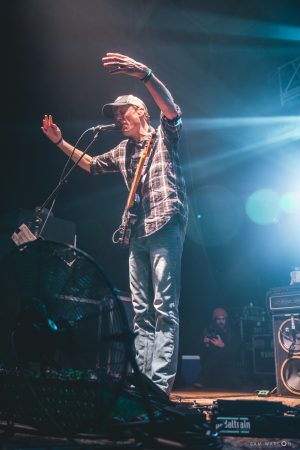 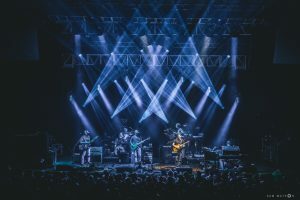 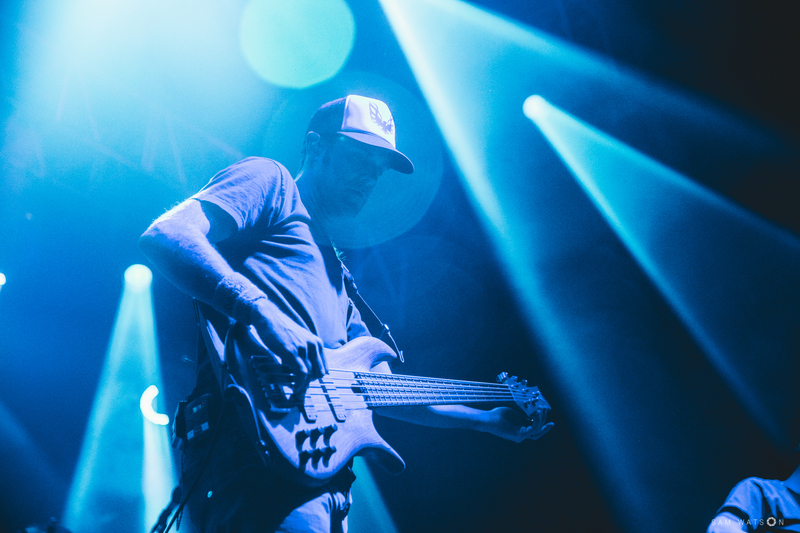 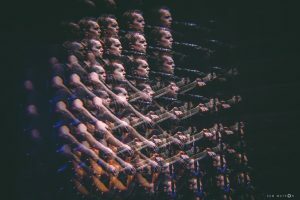 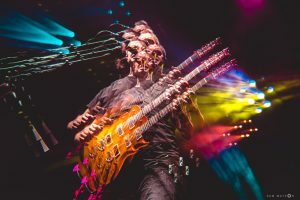 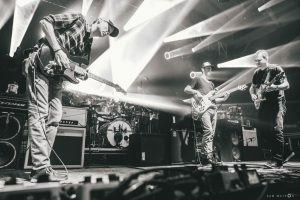 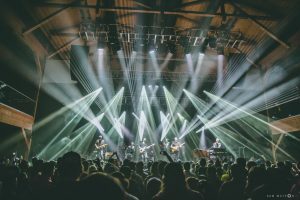 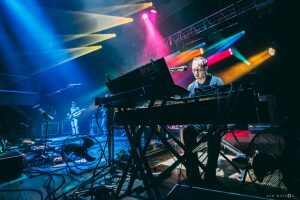 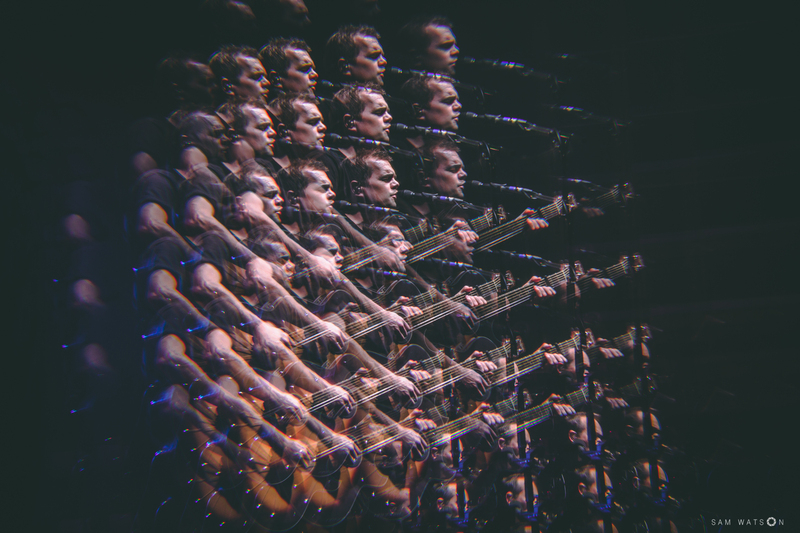 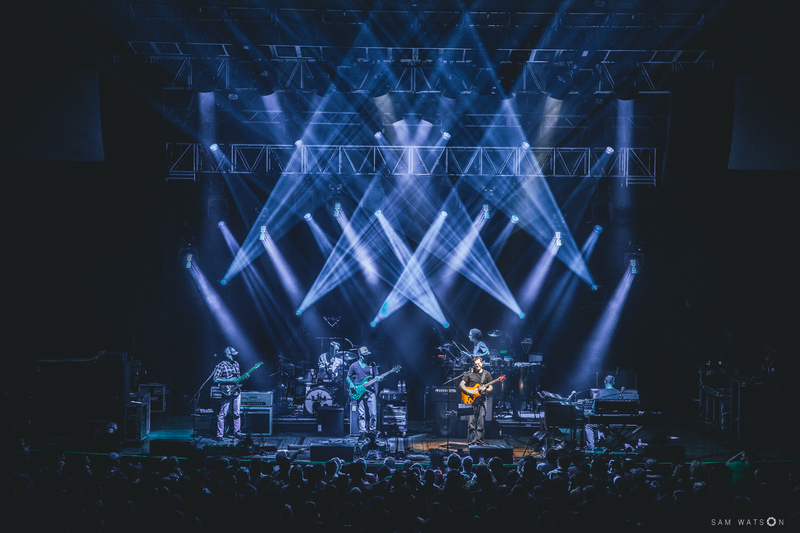 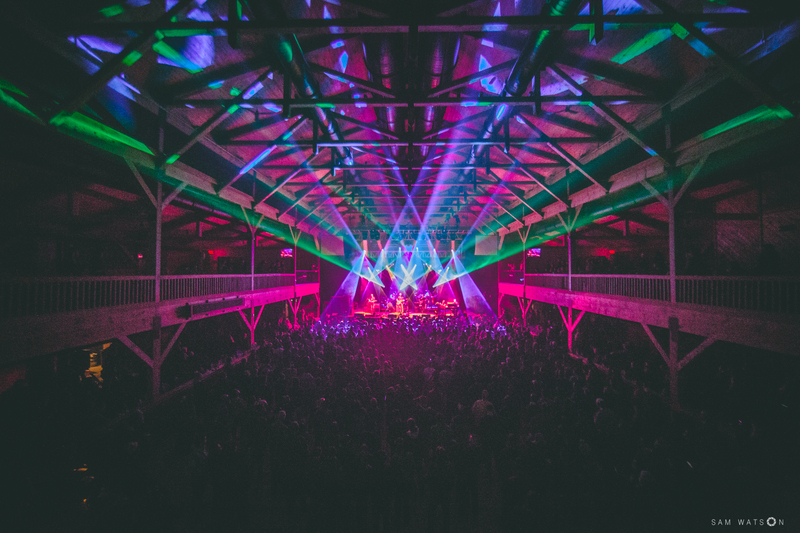 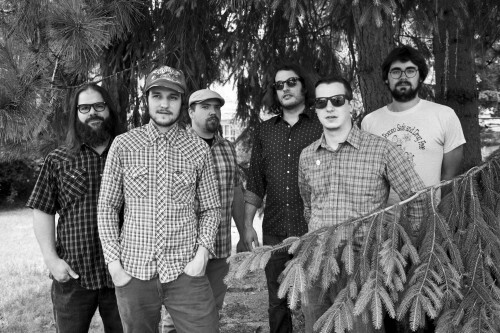 Progressive jam-rock veterans Umphrey’s McGee wrapped up a string of Northeastern shows on Jan. 28 at Penn’s Peak in Jim Thorpe, Pa. 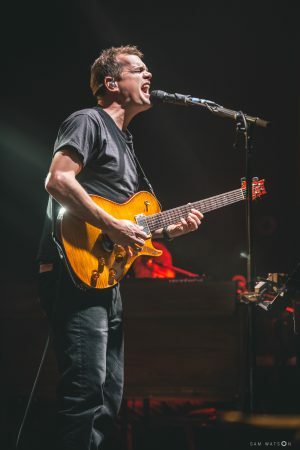 The performance brought to a close a run that took UM to the Beacon Theatre in New York for three shows; New Haven, Conn.; and two nights at Philadelphia’s The Fillmore. 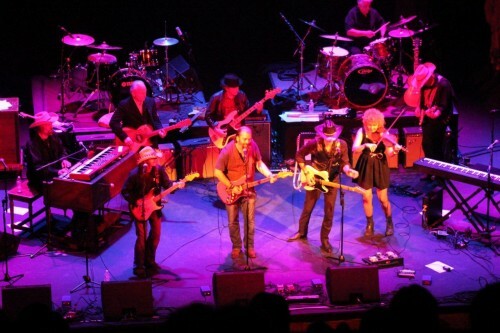 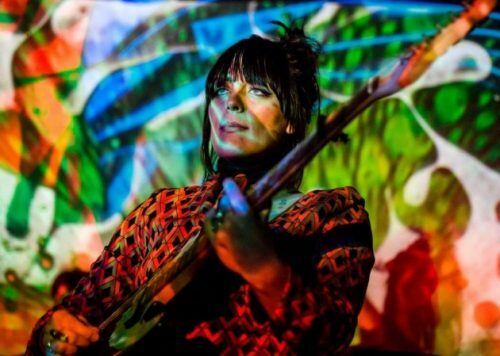 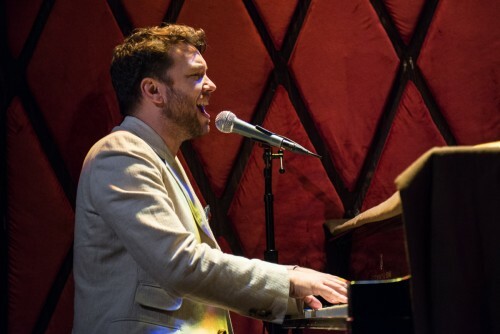 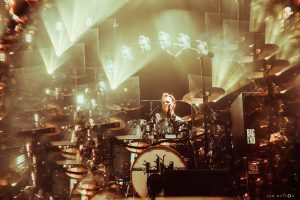 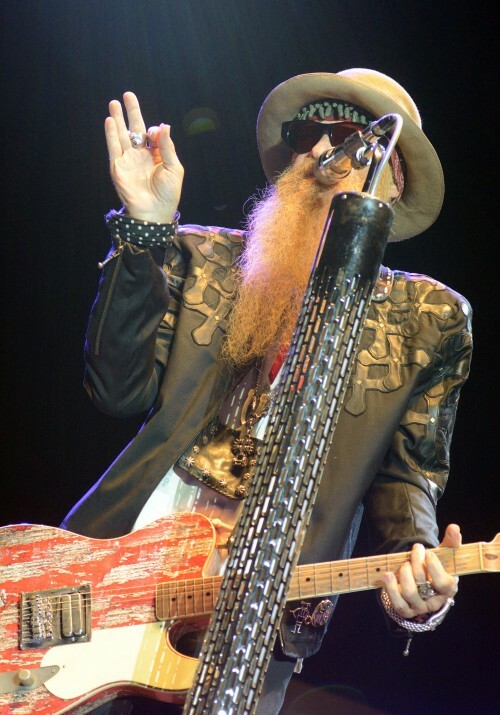 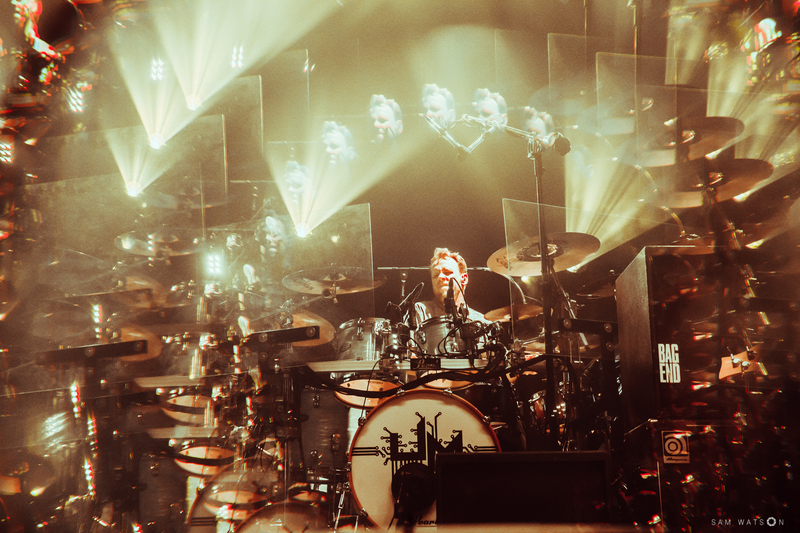 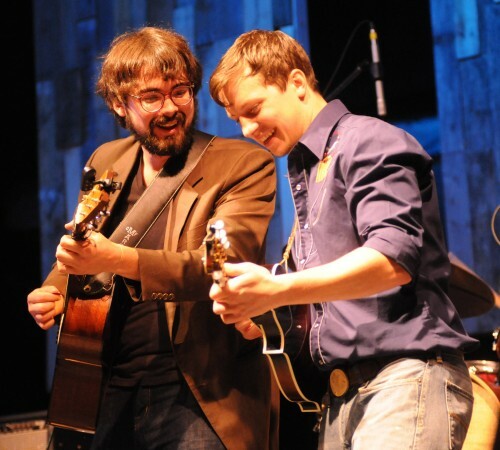 Check out the Penn’s Peak setlist, courtesy of setlist.fm, below the photo gallery.